Prep Buddy now comes on your android phone. 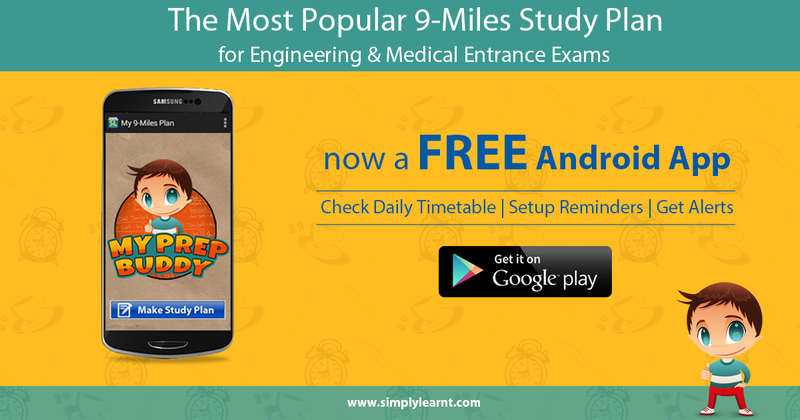 Simplylearnt has launched its Android App "My Prep Buddy"
Download Your Favorite Study Plan App on Your Phone for FREE! This easy-to-use FREE App by simplylearnt.com will help you stay on track of your preparation. ✓ Complete Your Syllabus on Time.